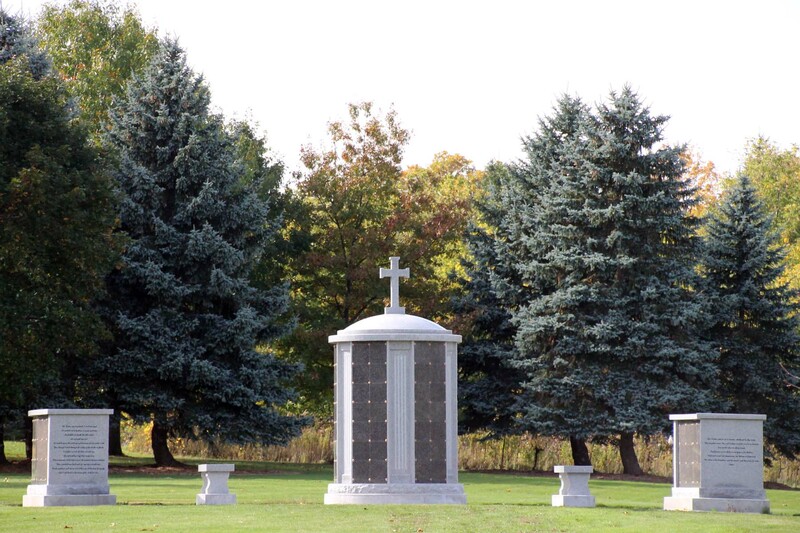 St. John’s Cemetery offers two opportunities for cremation interments. One is next to the church offering 112 niches and the second is our Sunset Memorial which is located in the west section of the cemetery. (see map) We are proud to say we are the only cemetery that offers above ground interment in Lincoln County. Cremation has become a growing preference for many people for the simplicity and for economic reasons. Cremation also takes up less space than a burial site. 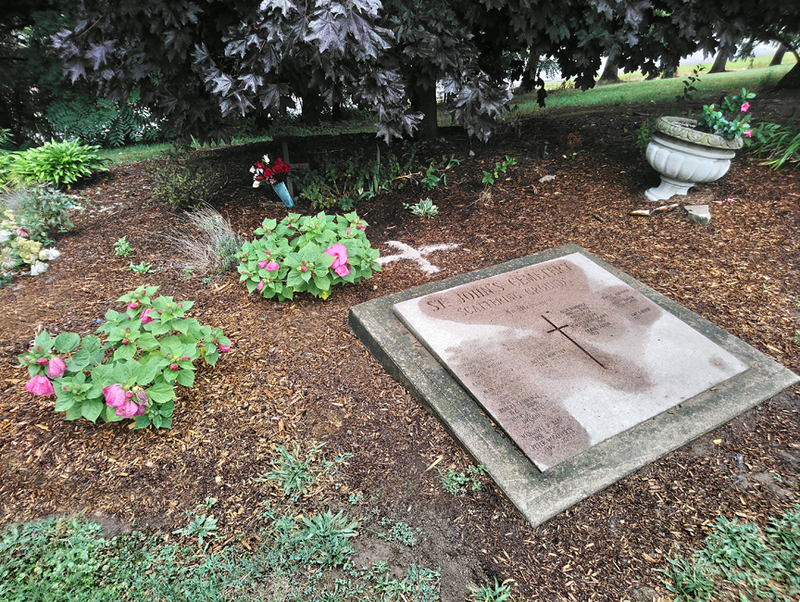 Some families feel it is more personal to either bury the ashes with other loved ones who have passed or scatter the ashes in our scattering garden. There are several options for cremation burials, from a simple 2 plot to a 4 plot interment. Please call and ask us what option will fit your needs and budget. 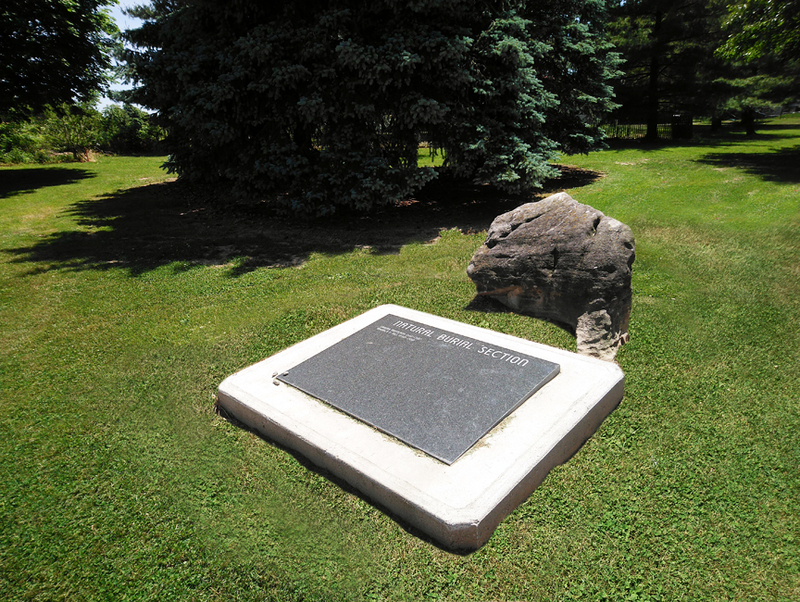 Located in St. John’s Public Cemetery is our Scattering Garden. A quiet sanctuary amongst nature the scattering garden offers a quiet place for your family’s final goodbyes. We are the only licensed scattering garden in Lincoln. There is also a granite memorial stone for the inscription of the loved one’s name. 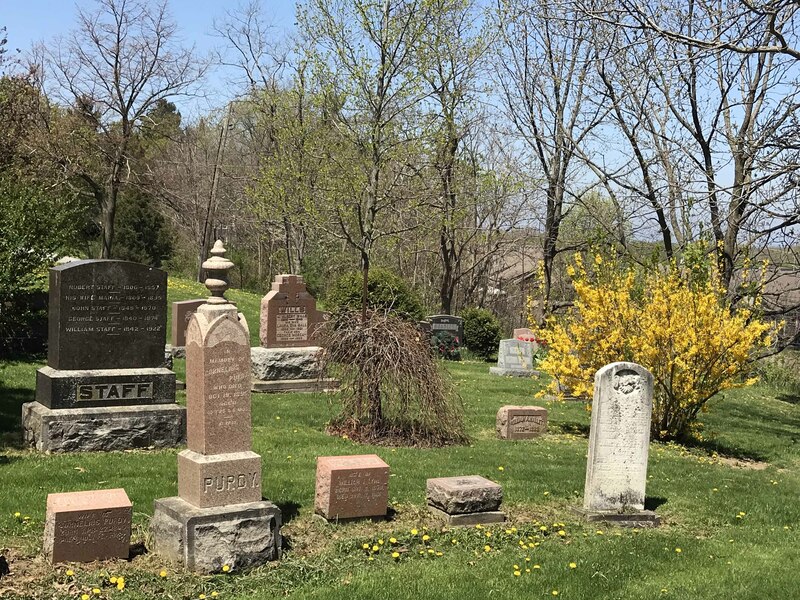 If a traditional burial is a preference, St. John’s Public Cemetery offers many locations on the grounds. To view the locations available to you, see the map of the grounds. This idea of a burial option may be very new to some people. 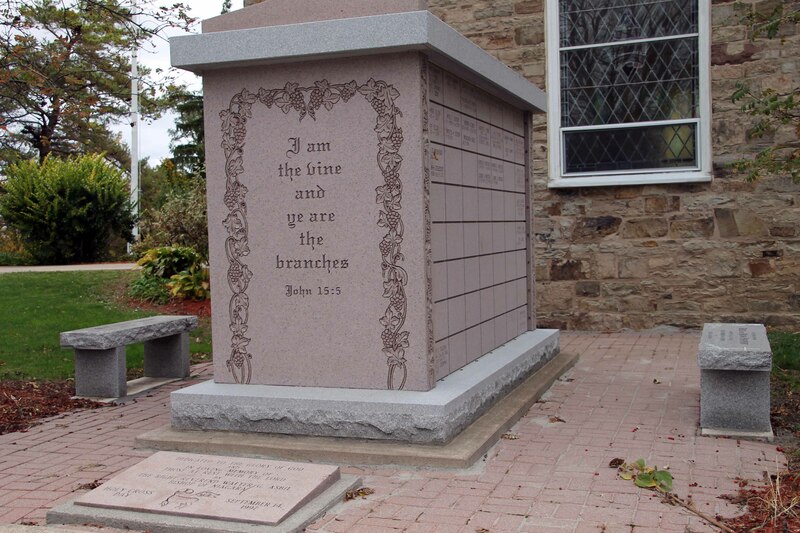 St. John’s Public Cemetery is one of 5 cemeteries in Ontario who offer this kind of burial. There is no need for a casket, no embalming, no concrete liner. The body simply is placed in a shroud or a biodegradable coffin if preferred.